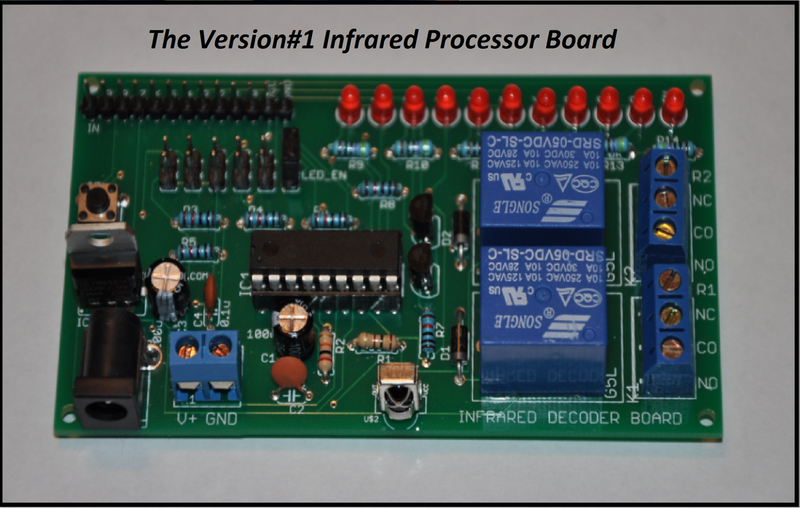 This listing is for a Version#1 Infra-red (IR) learning board. 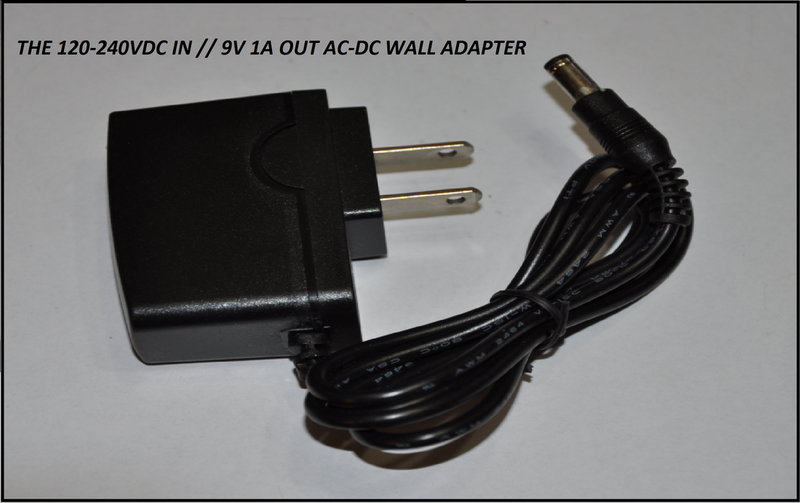 It is compatible with most 38kHz remote controls that you'll likely have around the house. 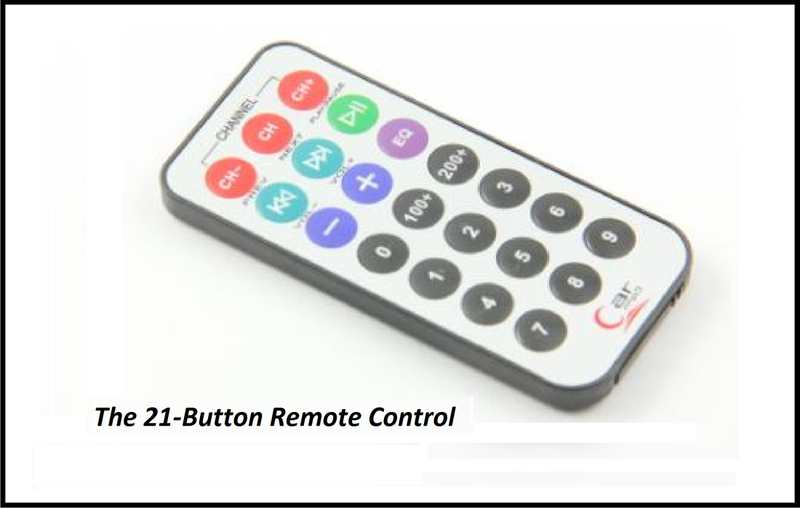 However, a remote control is included with this listing. This is our ULTRA SET! It comes with all of the accessories! 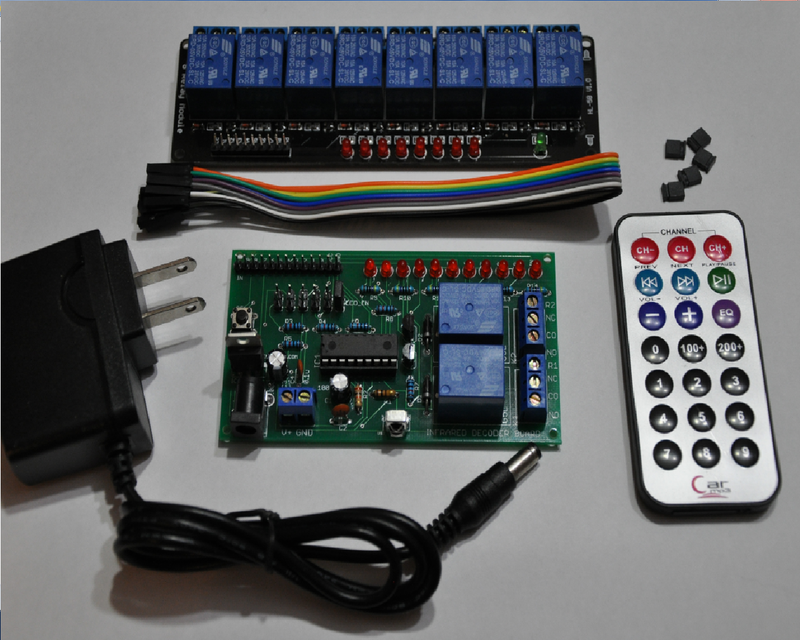 This unit features internal EEPROM that is used to save infra-red codes after power off, 10x programmable outputs, one programmable reset code, momentary and latching modes, two on-board relays, eleven indicator LEDs, two power options, and manual/remote reset options. This board is extremely easy to program and use. We sell two versions of this set. 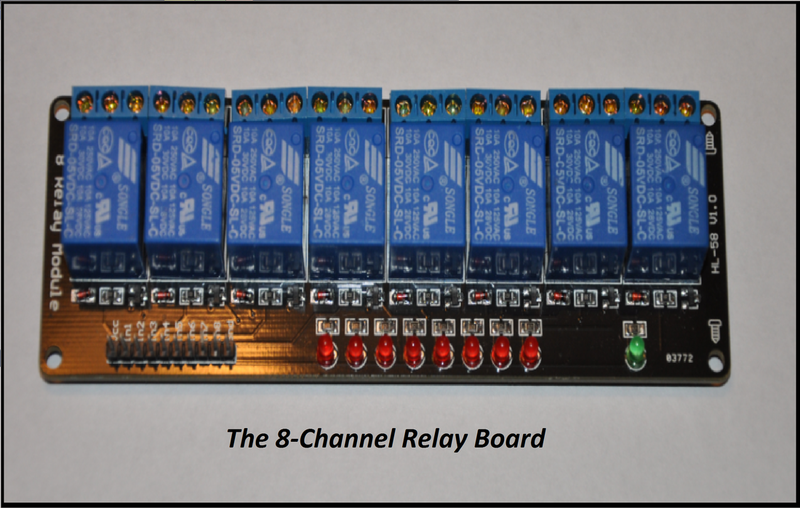 The Version#1 board includes bells and whistles, such as the relays and LED indicators, while the Version#2 board does not include these extras. We also sell different variations of this kit that include extra accessories. Just have a look though our store. 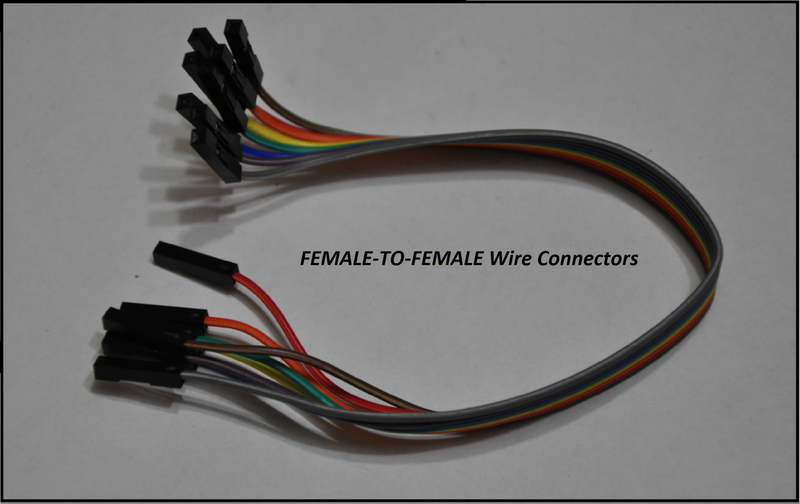 The above video acts as a video manual for both the Version#1 and Version#2 assemblies.